Do not despair if you should wake up to dark clouds - in Østold you can do much more than just stay on the beach. A cloudy day gives you the opportunity to experience attractions you would otherwise have ruled out in nice weather. 1. Visit a museum. It is often more exciting than you think. 2. Take a trip to the Romsåsen Mines in Askim and join the canoe safari! You are guaranteed to have a fun and exciting experience that you will not find elsewhere in Norway. 3. Walk the coastal trail as far as you possibly can. You'll experience the wonderful scenery and become even better acquainted with the beautiful archipelago. 4. Visit the INSPIRIA Science Center in Sarpsborg. It is a poular-scientific recreation and learning center focusing on mathematics, science and technology where visitors learn by experimenting for themselves. Exciting for both children and adults! 5. Visit the season’s galleries and exhibitions. Always some nice treasures to bring home. 6. Shopping. Distances are short in Østfold. If your wallet is big, the 4 Østfold towns Sarpsborg, Moss, Fredrikstad and Halden have everything you could wish for and what your shopping heart desires. 7. Take your family out to the beautiful archipelago of Fredrikstad and Hvaler, and perhaps the sun comes back during the picnic. 8. Long since you went fishing? In Østfold there are many opportunities inland, out at sea or from the rocks. 9. Hiking trips along the coast and into the deep forests. Enjoy the good smells in the forest on a rainy day. Pick mushrooms and berries! 10. 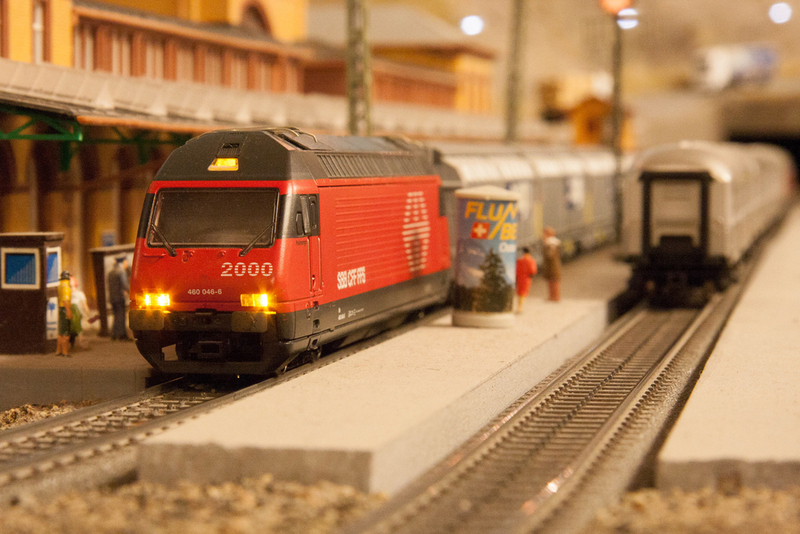 Visit the Old Town Model Railway Center in Fredrikstad. It is Scandinavia's largest model railway with a whole world of small trains, cars, houses, people and landscapes. 11. The café scene flourishes in Østfold whatever the weather! Sit down with a bunch of current newspapers at Mormors Café (Grandma's Café) in Fredrikstad's Old Town. Squander the hours in comfort and laziness. Enjoy your lunch or just a cup of coffee - and a game of Backgammon. Here is a warm atmosphere and delicious homemade food, perfect on a rainy day.